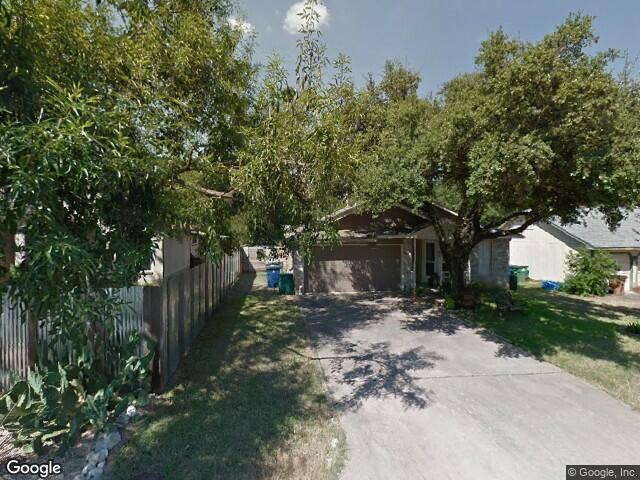 This old home in south central Austin needed a full makeover. The 1118 square foot home was built in 1982. 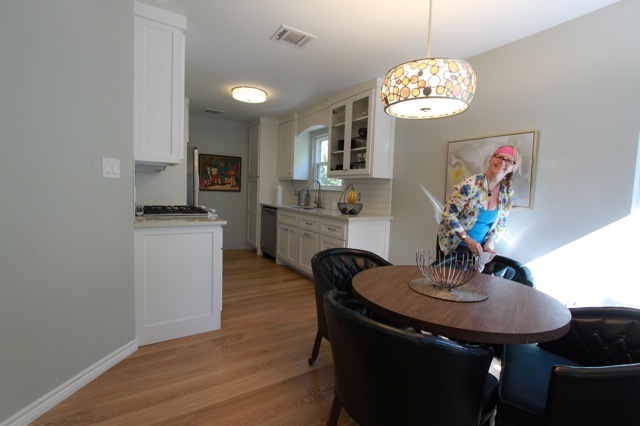 In 2014 Travis and Cynthia purchased the home and immediately began the remodel. 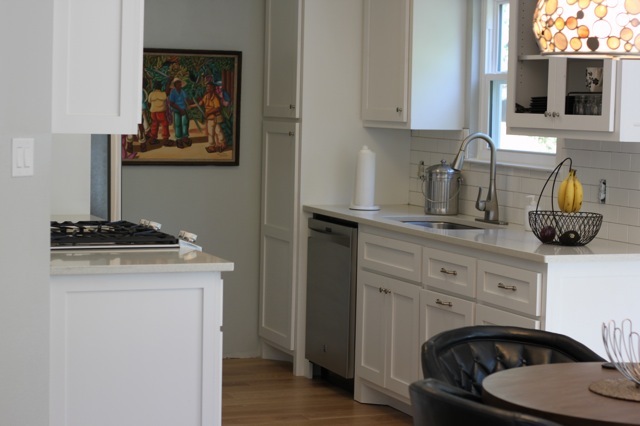 It started with the Galley kitchen and two bathrooms. 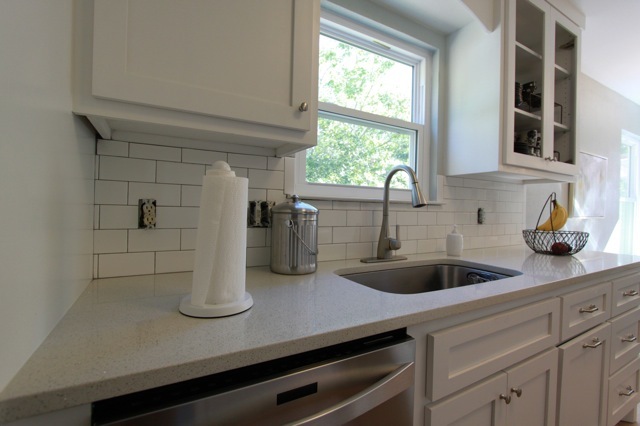 Custom made White shaker style cabinets were installed with a full overlay doors style to provide a crisp modern look. 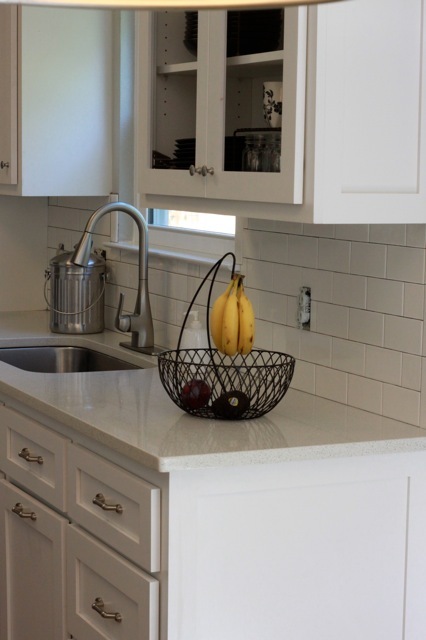 The cabinets were thoroughly thought out to maximize the limited space and add all the essentials they were looking for including a special cabinet for their Vitamix juicer that they used every day.